Biker Ladies need decals too! Ladies, we are pleased now to present our Thorny Love Rose lady biker decal in both our standard Lumastripe reflective vinyl - in any color, or now in our new resin hot stamped reflective print It's your choice. Printed Decals are very common now. The printing process for vinyl was revolutionized with the introduction of Eco-Solvent Inks and expensive commercial machines that print in the same way and an ink Jet Printer. These machines have reduced the cost of making a good quality printed decal. The problem is printed vinyl scratches way to easily! Even your motorcycle keys can leave scratches! But not with a Streetglo Printed Decal! We are using a special long life lamination process on our prints to give them an extra level of protection from scratches and fading! We use an ultra thin layer of lamination so that decal thickness is minimized. They are not aways available but a great deal when they are. Selecting blemished does not mean we'll have blemished always avaialble, in which case we'll deliver a perfect print instead. If we are able to deliver blemished, we'll include a free bonus. Our Heart On's are specially sized for stacking (as in the image above) or applied randomly in any pattern. 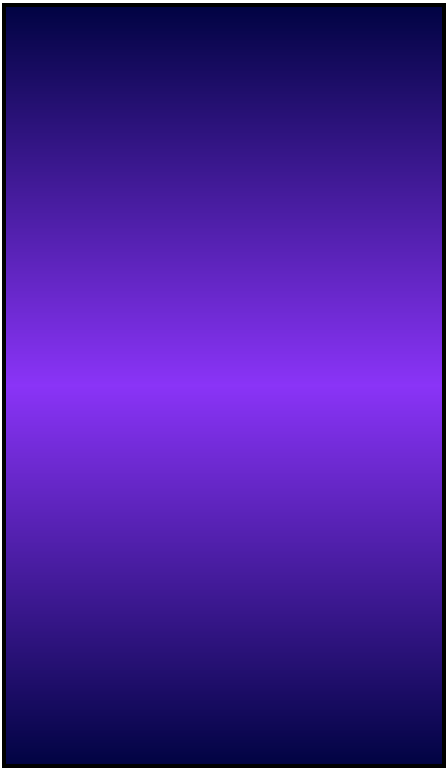 Order sizes and colors suitable for your decal fantasy! Heart-Ons are sold in a package of 5, 8 and 12, depending on size. The Heart Attack Pack includes 5 large, 8 medium and 12 small - all the same color. Ladies, put this on the back of your helmet and let everyone know you are there! It's truly bright and gets noticed, almost as much as you do! Decal measures approx 1.9" tall and 8" wide. the best thing on a motorcycle! You get a left and right butterfly, 4 inches wide and 3 inches tall. Great for each side of your helmet, fender, gas tank or on your car windows. Plus 4 bonus decals - DIY HOBBY KIT - Not as shown. This decal kit requires hand-weeding. 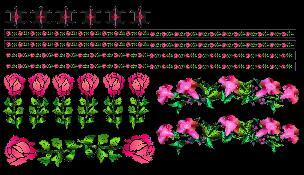 elements to assemble into more graphics or use as accents. This is a DIY Hobby Set. It is blade cut into a sheet of reflective vinyl and you must hand weed the decal before installation. Each kit includes 2 full graphics, and an assortment of leaf fills and accents. Two kits are recommended for a typical motorcycle installation. - See special pricing in the drop down above. The decal is supplied on a single sheet that is cut into sections then applied one section at a time. 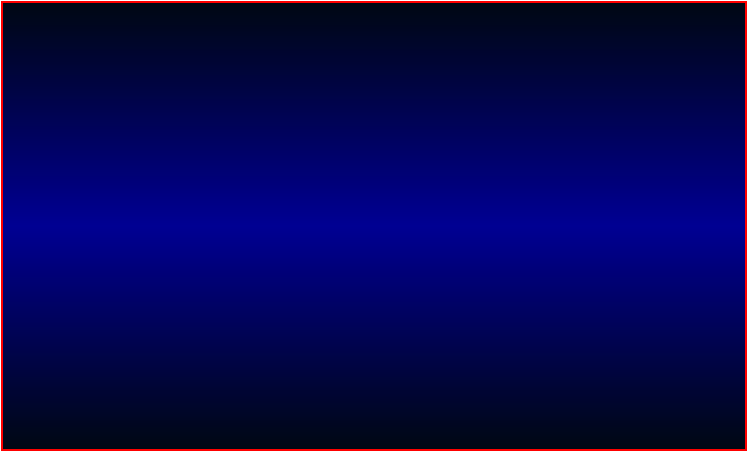 The extra leave an accent components can be arranged into two smaller full graphics if you prefer. Just lay them down in a pattern then apply that pattern once it has the appearance you are trying to accomplish. Hibiscus Decals - How To Weed! NOTICE TO OUR LADY FRIENDS! 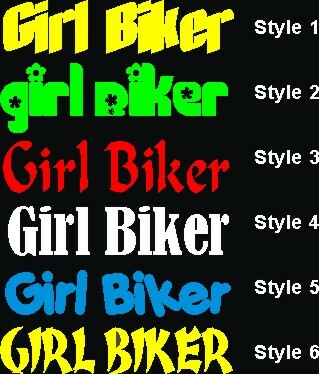 I've been trying for a while to come up with the next really nice ladies decal for my lady biker customers. I"ve toyed with so many ideas but I think the best idea is for our next series of lady biker decals to come from the ones that matter the most--- You! 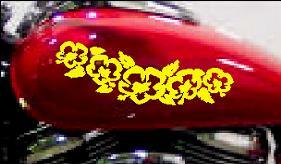 I would like to hear from 5 lady biker clube/groups/forums or some form of an organized riding group of ladies only. I would like to make a decal for each of these 5 groups and, of course, we'll give the decal your group name and post a little history about your group. There will be no design charges and I'll supply a reasonable number of these decals to your group if and when we come up with a production model of your decal concept. I would like to have lady biker clubs as y 5 choices but I will consider a less organized group as well but one that will likely be around long after we release the decal designed by that group. This could be fun, if i get your suppport. It's up to you. Please contact me if you are interested by using our MAIL US page. Please do not delay if you have an interest. 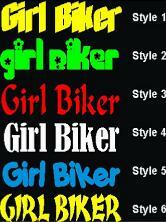 Lady Biker Decals for Ladies! Our Bello Botanico is a beautiful safety decal for our Ladies! This one deserves to be on your helmet ladies! Looks great on the side of your tank as well! Also available sometimes in near perfect versions with a bonus. Please see: BUY A BLEMISHED PRINT above for details. LOOK: More printed decals for ladies in our PRINTED DECAL section on page 2. NEW LADY DECALS are also featured in our printed decal section. Be sure to check it out! Ladies, we've created a complete retro reflective graphics kit for you and we're very anxious to get our first units out. If you are creative, this is a "FreeForm" kit meaning no two bikes will likely be the same as you lay these graphics according to your liking. We want to see what our customers come up with in designing with this kit so it is very specially priced. But it will not stay at this price much longer. This kit is based on our popular Bello Botanico and now a matching Thorny Love rose. There's only once catch... If you take us up on this offer you MUST take some daylight and Flash photos of your completed design and provide them for possible inclusion in a STYLE and DESIGN feature page soon to be featured here.